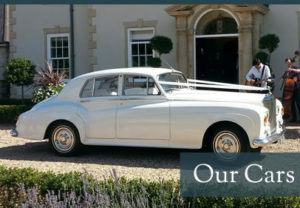 Casey’s Cars is a Wedding Car and Limousine Hire company based in Newport, two miles from the Celtic Manor Resort. Have a look around our site and you’ll find that we can cater to all your requirements. If you have any questions regarding our Limo Hire service, please email us for a no obligation quote or further information. Casey’s Cars provides the ideal surprise for Birthdays or Anniversaries. Our goal is to provide you with courteous, expedient, professional service of the highest calibre.